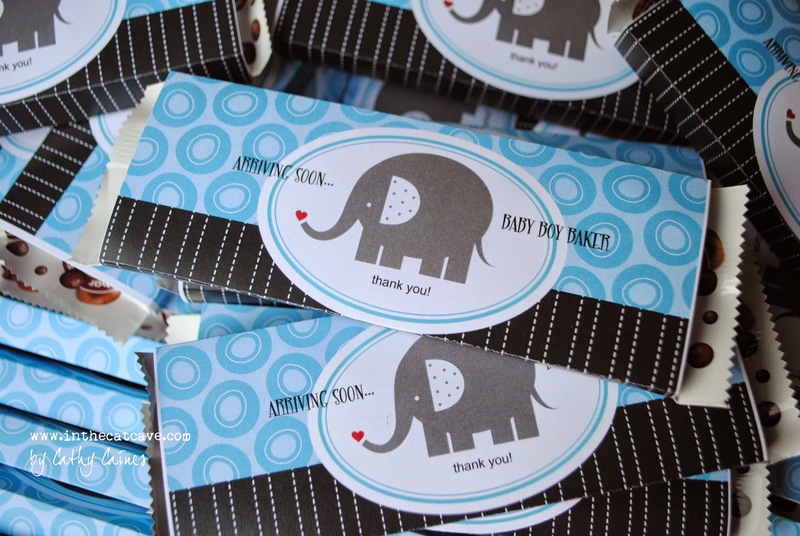 Awhile back, I was playing with My Digital Studio in order to create these chocolate bar covers for a baby shower. It makes me so sad that My Digital Studio with be gone... mostly because I have all kinds of graphics and now I have to learn to use a new program.. Regardless, have a wonderful day dreaming about chocolate bars!